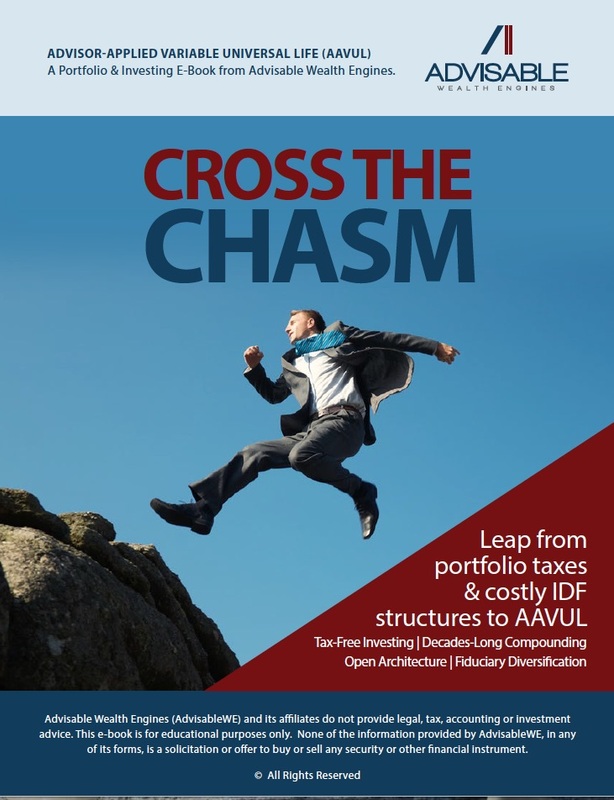 We’ve transformed tax-free portfolios for your HNW and high-income clients. 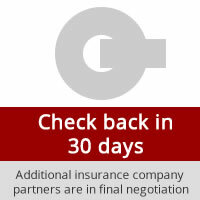 As a fiduciary, you can’t ignore this innovation. is open architecture, and highly efficient. 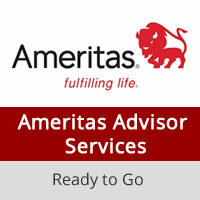 A tax-free portfolio you build, manage, and monitor using your firm’s preferred investments. 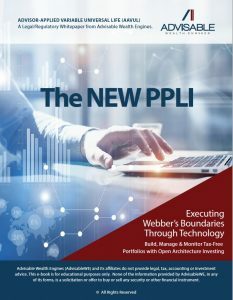 Freely access portfolio value – tax free – for a variety of important wealth planning applications. 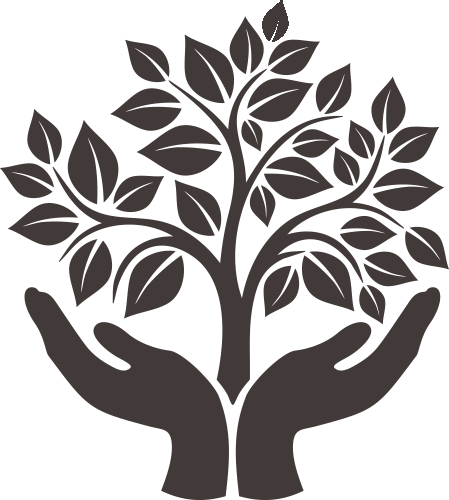 AUM growing for decades; build relationships with beneficiaries (children and charities). 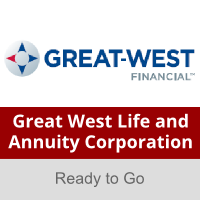 A diversified portfolio structure, net of costs, that has the federal and state governments actually paying your HNW, high-income clients (through tax savings) to increase family wealth by millions of dollars (through a death benefit). 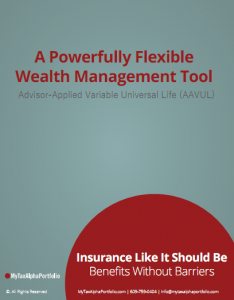 This is advisor-applied variable universal life (AAVUL). 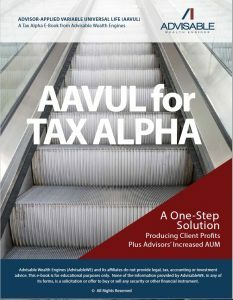 Interpretation A HNW client in the 35% blended tax bracket needs to achieve a AAVUL portfolio return of 4.29% to earn a tax profit of $0.00 for each dollar paid in policy expenses (at 1.5% policy costs to portfolio value). loads; high costs; complex products; investment limitations; a difficult sales process. 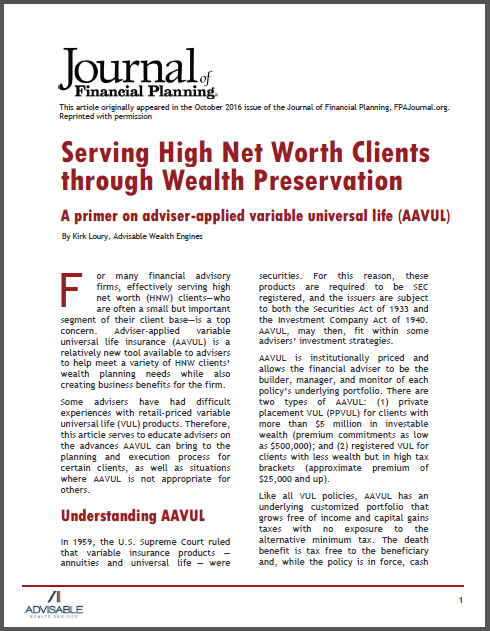 Check out our AAVUL partners’ solutions that keep VUL's benefits while removing the barriers.